Feweb, the Belgian association of web companies asked me to talk about Design Thinking at their yearly Feweb congress. In 2015 I talked about Tilting the Triangle, and this year I wanted to make a similar “mindshift” point (or at least make a humble attempt). This blog post summarises my story about moving from solutions to problems. The reality when developing products or services is quite harsh. You work together with a team for multiple months or years, and finally the moment is there. You release your creation into the world. 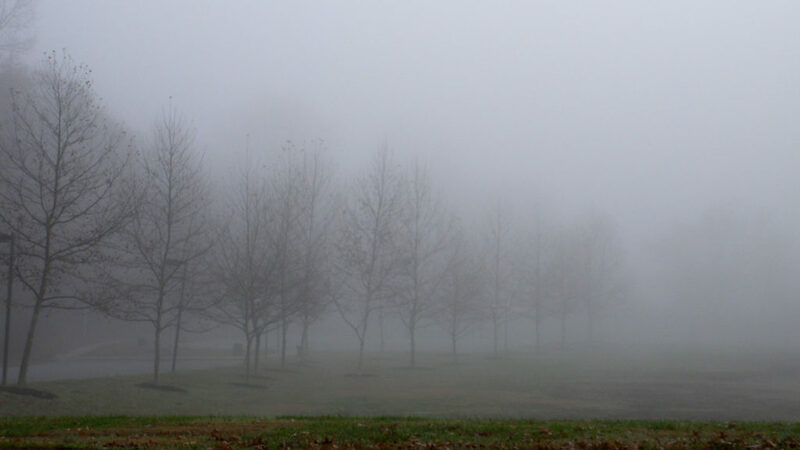 And then … nothing happens. No buzz, nothing on Twitter, no miraculous rise in sales. Nothing, nada. You know that feeling? After investing all the energy (and the money), you realise nobody actually gives a f#ck. This is not a small problem. It is quite disastrous. No happy end users, means no happy client, means no extra business the next time they will be looking for someone to make their bell ring. Why? Why do we keep building stuff that people don’t care about? The answer might be quite simple. It is at the beginning of a project – when handling the brief – that a lot goes wrong. Roughly, we tend to receive two kinds of briefings from clients. This case is exactly the opposite. The client brief is not a problem, but a solution. “We want this app with these functionalities by this deadline.” Notice that their is no “Why” included in this briefing. The funny thing is that in both cases, we tend to act in the same way: we start. We immediately jump into solutions. And that is where we go wrong. When we look at how we behave, we diverge into ideas after a brief, and converge into solutions. Why is nobody caring for the solutions that result from this process? Because there are no people in this story. Simple as that. How can we bring empathy to the party? Enter Design Thinking. The infamous Double Diamond adds empathy and insights. 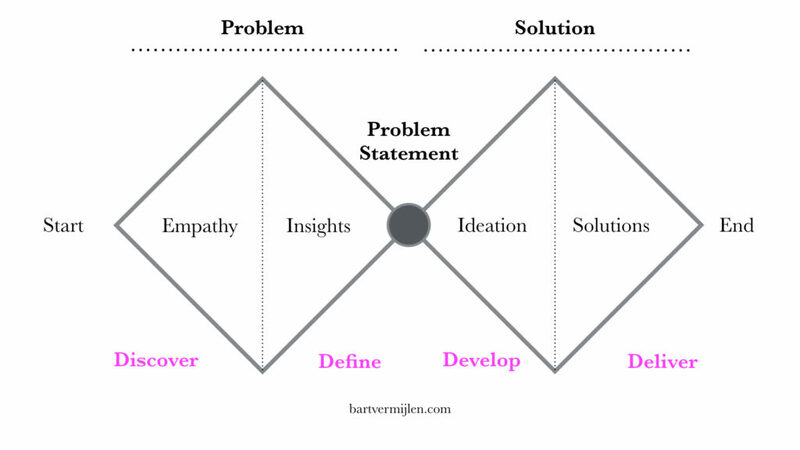 Instead of only behaving in the solution space, we first start with moving in the problem space. This first half of the first diamond is the Discover phase. Using qualitative research and ethnography we gain empathy with real people, real users. We use that data in the second half, the Define phase. Here we construct persona’s and user journeys. We detect needs and insights. 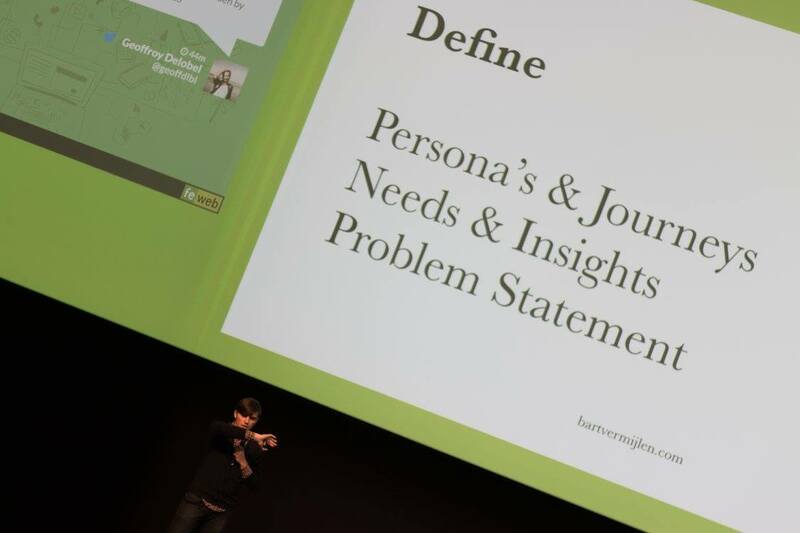 We define a specific Problem Statement, based on actual real data. A specific problem for a specific user. And only then we go into Ideation (Develop) and Prototyping (Deliver), constantly iterating and testing our assumptions and hypotheses with real users. 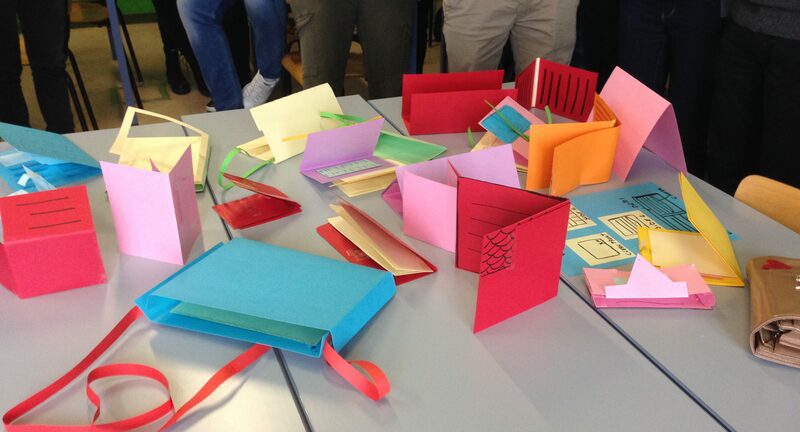 What happens when you bring Design Thinking to the party? Validated learning: instead of starting from vague assumptions, you learn based on data and insights from real users. In an iterative way. You keep on validating throughout the process. Buy-in: not only from end users, but also from all the intermediates. 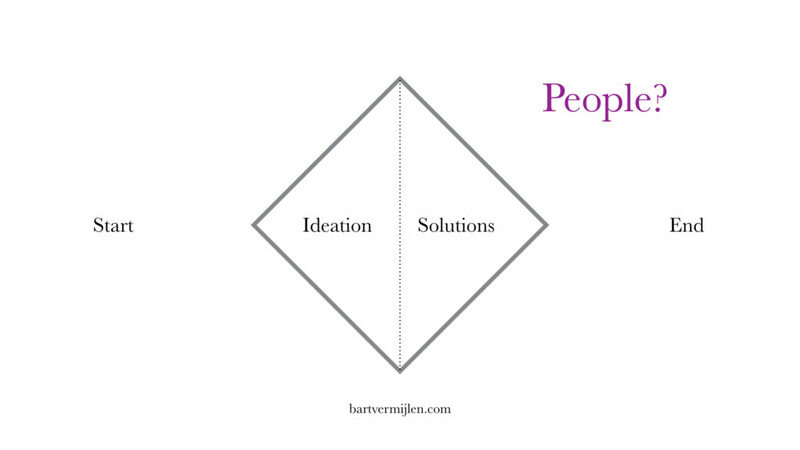 When involving people from other departments such as product managers, marketing, board, … throughout the process, they automatically buy into the problems and solutions you are defining together. It is not about a silo approach where you throw solutions over the wall. No. You define problems together, construct meaning together, and create success together. 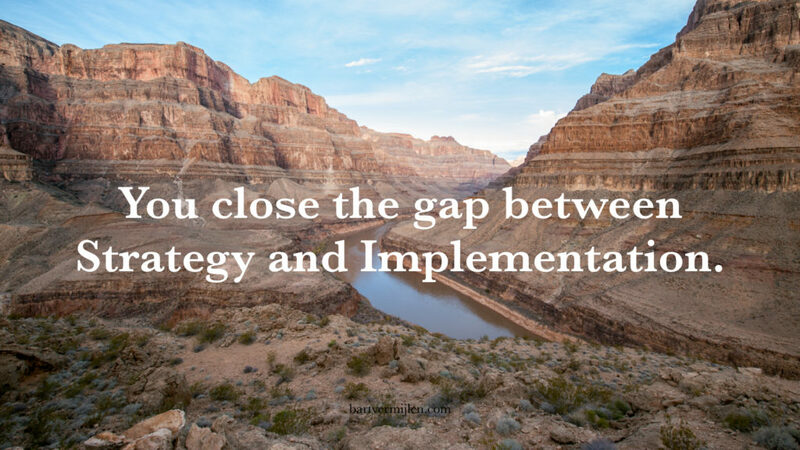 In the end you help business fill the gap between their strategy and the implementation. You tie strategic goals to touch points in a user journey. You make vague strategies concrete in tangible problems. Your focus switches from solutions towards solving the right problems. Check out the full deck about Moving from Solutions to Problems on Slideshare.